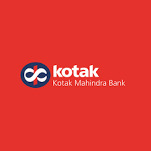 hi team As i am having a savings ac in KMB and asked for a personal loan for Rs 300000. The same is processed on 22nd aug'17 but in a tricky way sold a product which is wallet security no where related to personal loan. 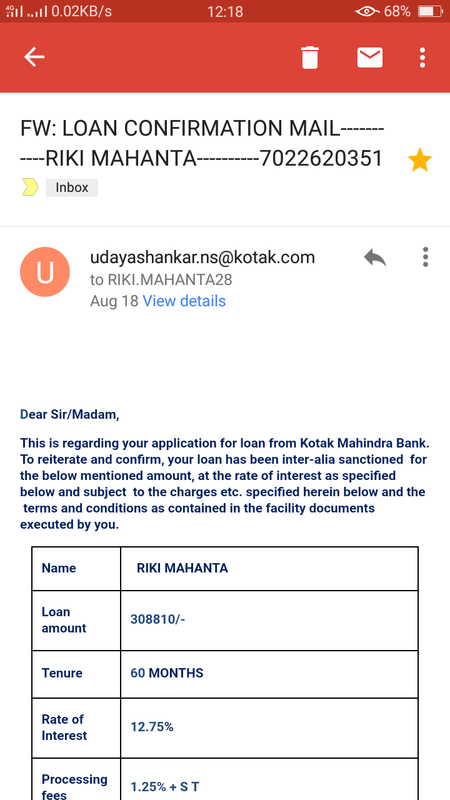 The same is highlighted to them the next day for cancellation and refund but bank person is not responding and not replying any emails. 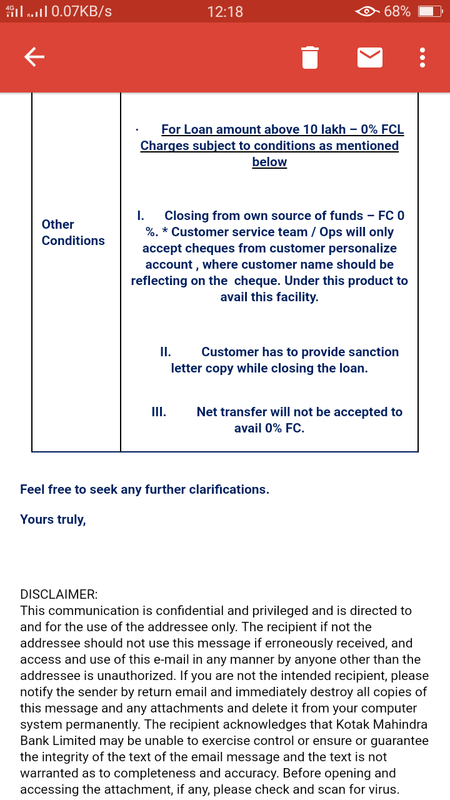 One assist product is sold to me along with personal loan which i never asked for. 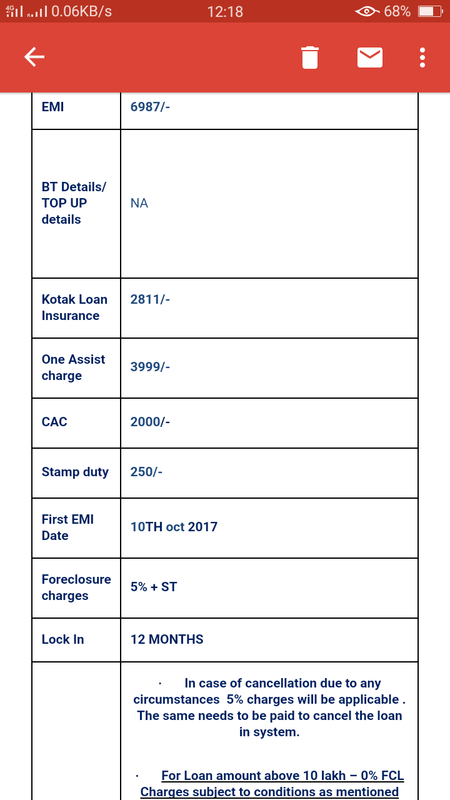 I accepted in mail only charges for personal loan but in a tricky way they charged me Rs3999. Need your help to get the refund and cancel one assist service.